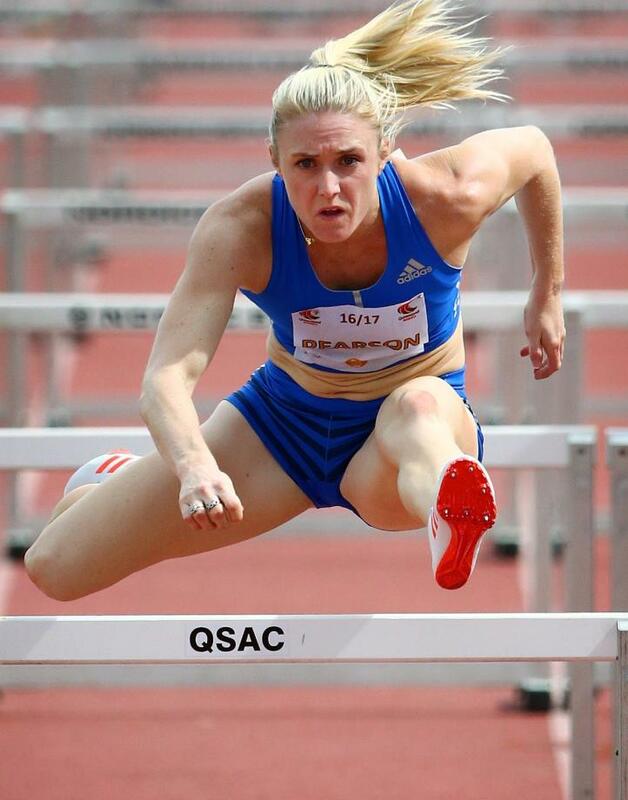 Sally Pearson is one of Australia's greatest Olympians and the fourth fastest 100m hurdler in history. 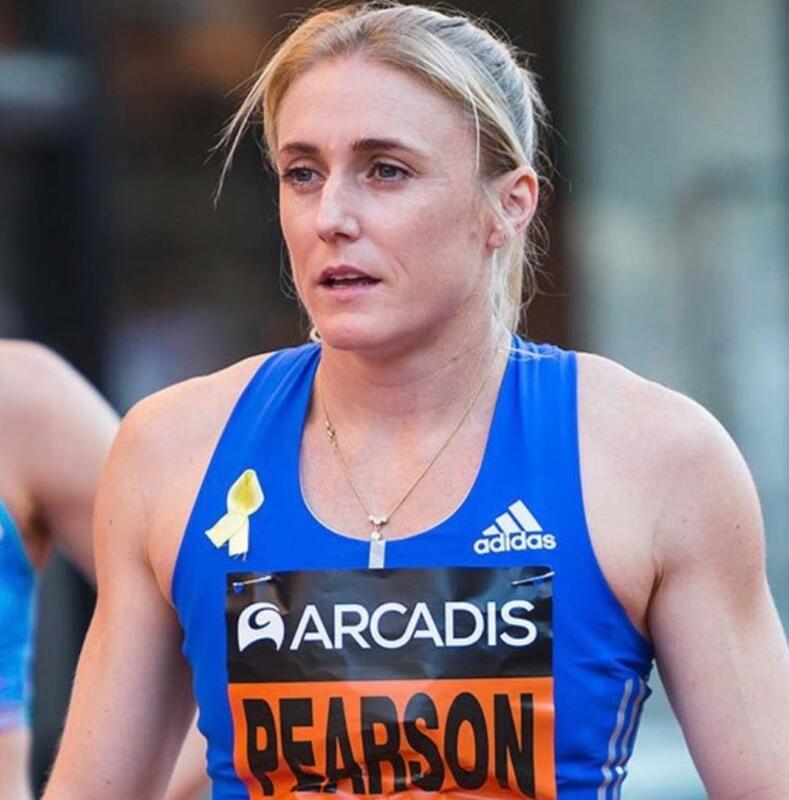 At the 2012 London Olympic Games she became just the 10th female Australian track athlete to win a gold medal, smashing the Olympic record in the process. 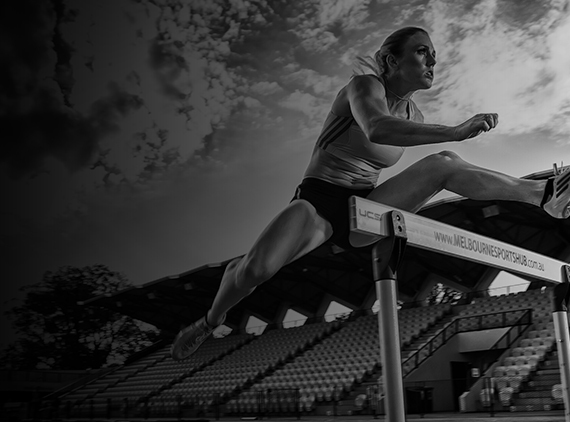 A year earlier at the world championships in Daegu, South Korea, the Gold Coast hurdler confirmed her greatness by clocking the incredible time of 12.28sec - just .07sec outside the world record - to claim victory. 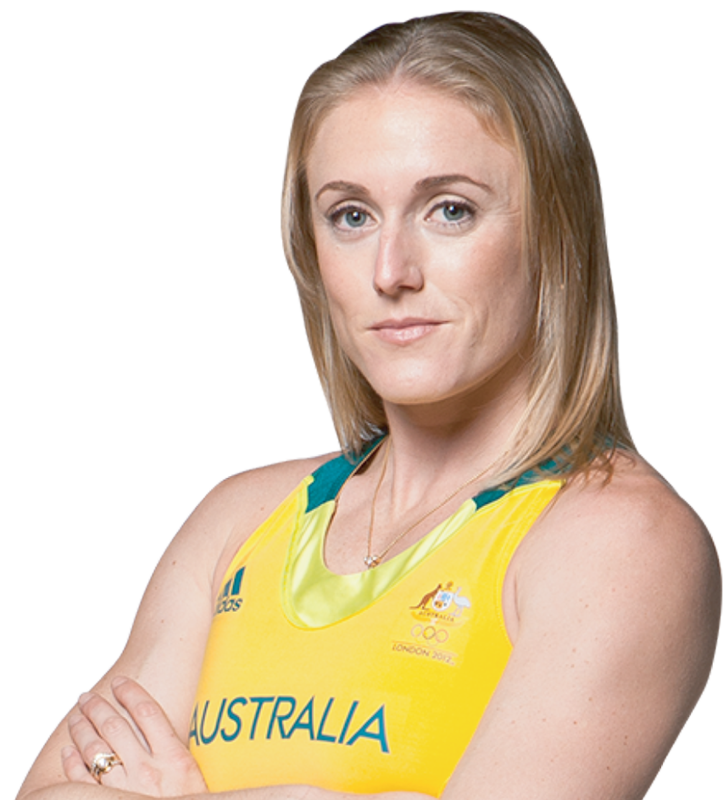 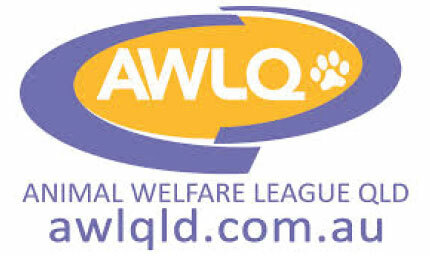 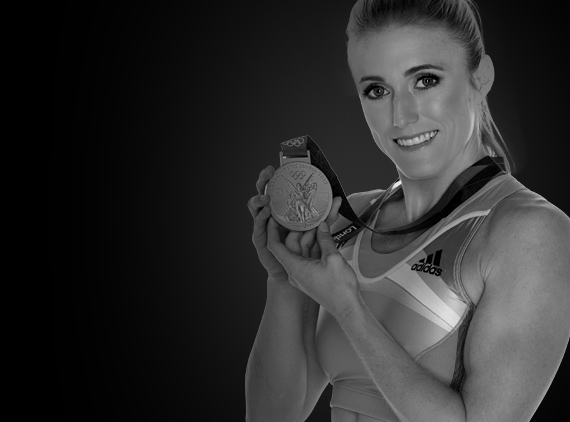 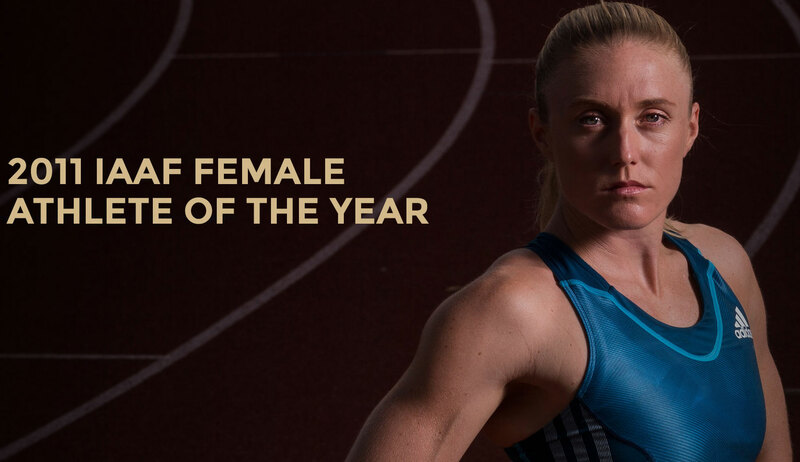 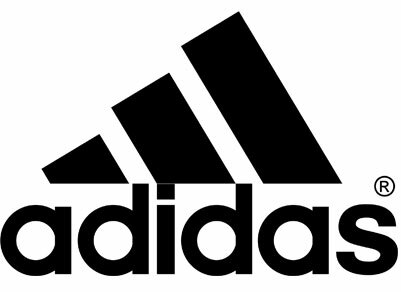 As an internationally admired and celebrated elite athlete, Sally Pearson makes a wonderful ambassador for a company's products and services. 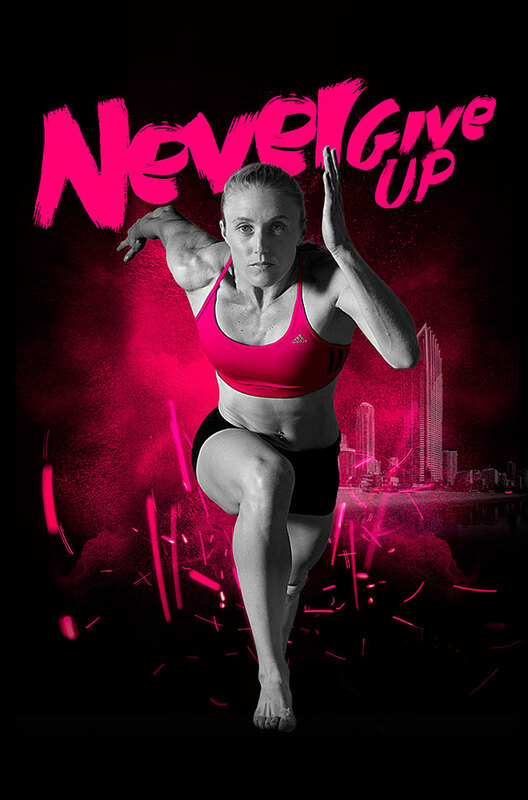 You don't want to look back and know you could have done better.